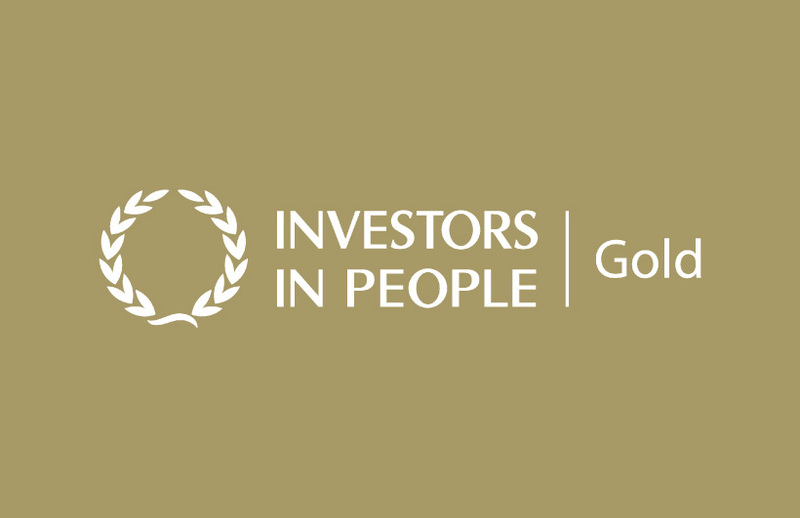 Following a rigorous examination of our Integrated Management System and the continued investment in our employees, Stortford Interiors are proud to announce that they have secured an Investors in People Gold Award. A thorough assessment of evidence gathered from interview feedback, observations, and online review results enabled Stortford Interiors to secure their Investors in People credentials for the 12th year running and also gain their Investors in People 10 Years Award. 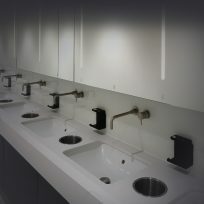 Stortford Interiors (UK) Ltd (Stortford Interiors) is deeply committed to delivering continuous improvement through its people and has held ISO 9001; ISO 14001 and OHSAS 18001 certifications for many years. 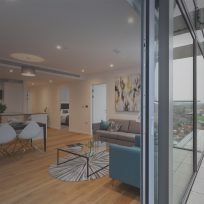 Stortford Interiors is a registered Contractor of the Health & Safety Assessment Scheme (CHAS), is also Achilles accredited; the organisation has been accredited with Investors In People since 2005. 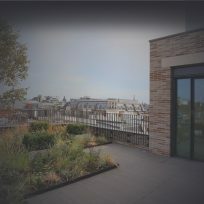 The organisation has a clear ambition and vision “to create and deliver superior interiors solutions for our clients” underpinned by a number of strategic objectives. The Business has a strong culture of engagement with its employees with a commitment to train, motivate and empower its people to achieve individual and team objectives. The Directors wish to thank all those involved in the assessment and are fully committed to ensure recognition, reward and continuous improvement is maintained.